Completing our online course will allow you to apply for your Virginia Nonresident Concealed Handgun Permit which is honored in the state of Indiana. 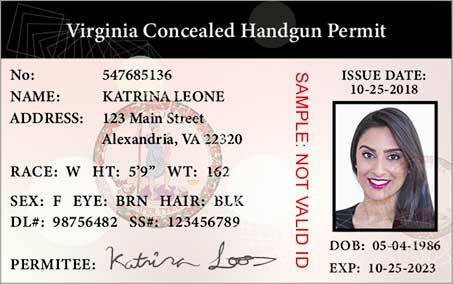 Indiana residents and nonresidents can apply for the Virginia Nonresident Concealed Handgun Permit. Simply complete our online concealed carry course and apply for your permit. Your permit is honored in the state of Indiana, as well as 28 other states. 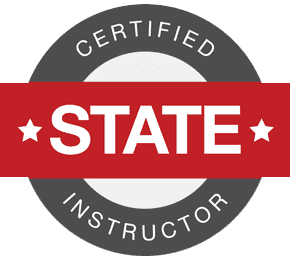 While Indiana does not require applicants for a License to Carry a Handgun to undergo training or testing in firearms safety, it is in your best interest to ensure that you are properly trained in the safe and proper use of firearms. The ConcealedCarry-Ed™ course provides students with comprehensive instruction on how to carry handguns safely and legally. You may also opt to take an in-person course that covers classroom and live range training. If I Opt for In-Person or Online Training, How Do I Apply for My Indiana Concealed Carry Permit? The Indiana License to Carry a Handgun Application can be found here. You must submit the completed application, complete all required training and submit all required supplemental forms and materials. You must submit your fingerprints in order to receive your Indiana License to Carry a Handgun. Schedule an appointment to submit your fingerprints electronically at a location convenient to you through the online portal. You will need to visit your local law enforcement agency to pay your license fees and to verify your handgun license application number. Your online application will expire within 90 days; be sure to visit your local law enforcement agency before your application expiration date. Qualified residents are eligible to receive a lifetime qualified license or a lifetime unlimited license. Qualified licenses are issued for hunting and target practice, whereas unlimited licenses are issued for the purpose of the protection of life and property. Nonresidents are subject to the same requirements as residents of the State of Indiana. Nonresidents may apply for a License to Carry a Handgun if the applicant is a resident of another state and has a regular place of business or employment in Indiana. Nonresidents may only apply for a 4-year qualified or unlimited license. 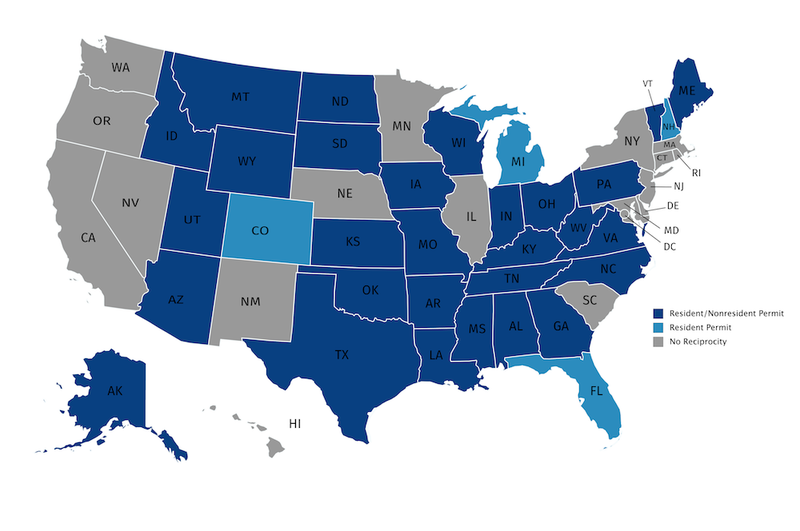 Indiana honors concealed carry permits from all states in the U.S.